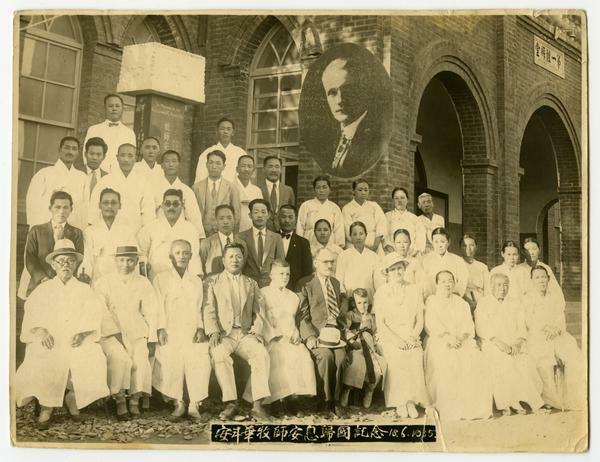 With the one hundred year anniversary of the March 1st Movement  celebrated this year, PHS is reflecting on the lives of two notable missionary families in early twentieth century Korea: the Adams family and the Baird family. 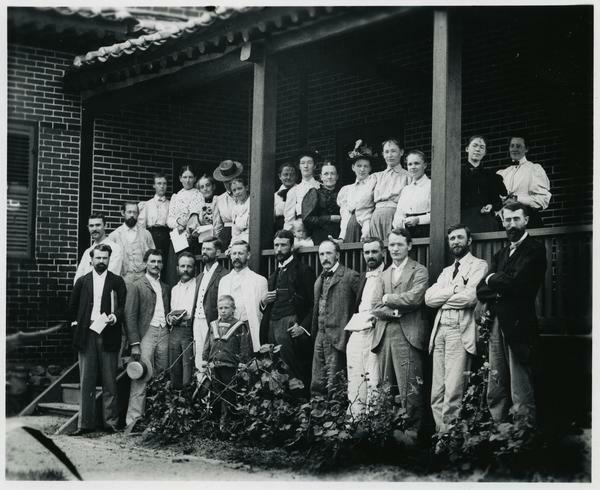 Collectively the Adams and Baird families served in Korea from 1890 through the mid-twentieth century, bearing witness to a transformative period in Korean history, including increasing leadership of the Korean church by native Koreans. 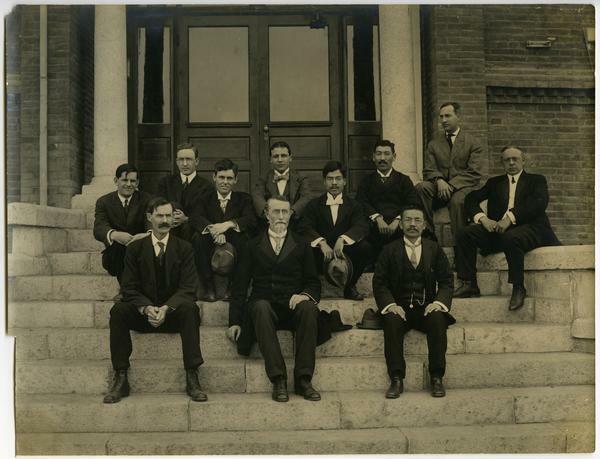 Records of this period, including accounts of the events that occurred on March 1st, 1919, can be found in the diaries and correspondence of Presbyterian mission workers like the Adams and Baird families. To learn more about the March 1st Movement, visit our Spring 2018 Presbyterian Heritage Newsletter . 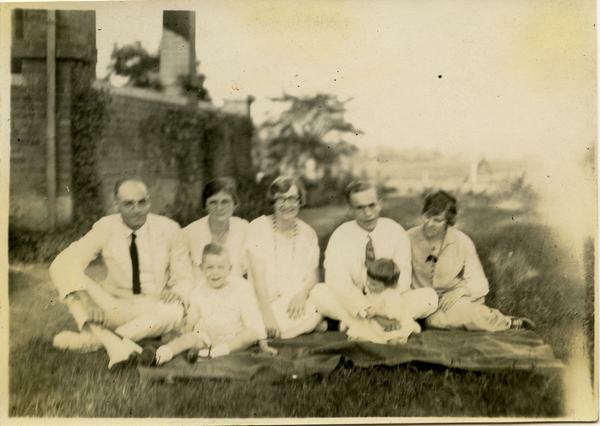 PHS digitized the Adams Family Papers , William M. Baird Papers , Annie Laurie Adams Baird Papers , and the Baird Family Papers  in their entirety, all of which are available in Pearl, our digital archive. 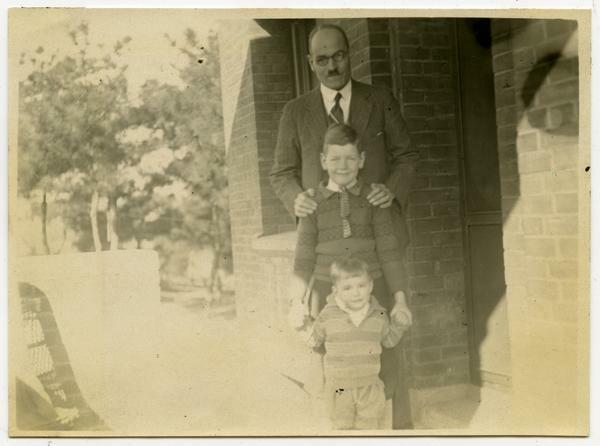 Language for this blog post was drawn from the finding aids of the Adams Family  Papers, William M. Baird  Papers, Annie Laurie Adams Baird Papers , and the Baird Family Papers .